Super fans: looking for even more content from your favorite shows? Many of our network partners have exclusive clips, extras, and digital originals available to watch on their own apps. Simply select Philo as your TV provider to sign in and enjoy! All channels are available on all platforms on Philo. This is where the TV Everywhere apps are available only. Download and open the app on your compatible device. Or, visit the website to watch on your computer. Select locked content to watch. Follow the on-screen instructions for sign-in. When prompted to select a TV provider, choose Philo. You may need to select View All Providers, Other Providers, etc. to find us. Enter your Philo credentials and you're in! Have more questions? We're here to help! It looks like you may be a Philo Edu user. 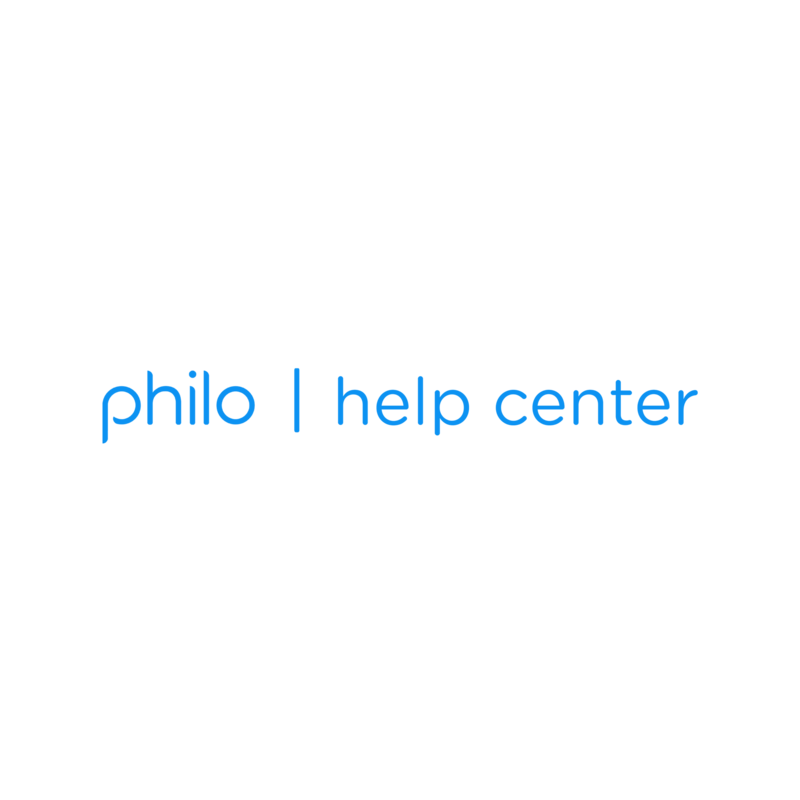 Would you like to go to the Philo Edu support site?